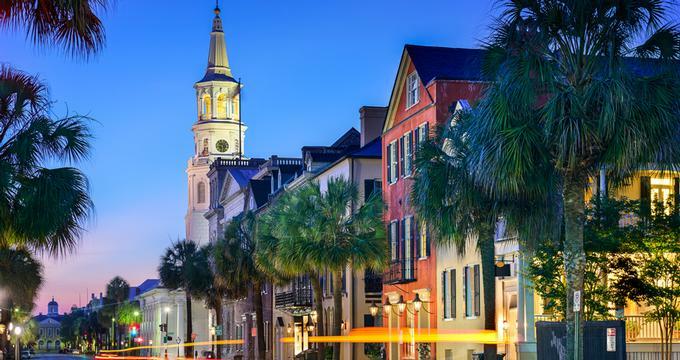 Charleston, South Carolina offers couples a diverse selection of romantic lunch and dinner spots, from casual cafes and pizzerias to elegant bistros and historic restaurants serving amazing seafood, soul food and more. Our list includes ideas for nearly every taste and budget, including several excellent take-out options to surprise your better half with a romantic picnic in the park and many unique downtown Charleston restaurants. A Charleston institution since 1990, Magnolias is a beloved favorite for many locals and one of the most romantic restaurants in Charleston, SC. The famous restaurant on East Bay Street offers a refined take on traditional Southern cooking with top-notch dishes created by Executive Chef Donald Drake served in a warm and welcoming environment. Order dishes like Shellfish over Grits and Down South Egg Roll, and don’t miss the Southern Pecan Pie or Spiced Peach Cake for dessert. 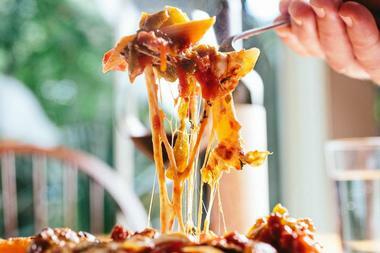 Grab a copy of Magnolias Authentic Southern Cuisine Cookbook and you can prepare some of these tasty dishes at home. 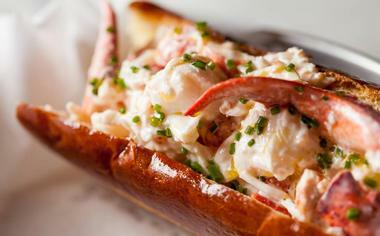 167 Raw is a New England-influenced seafood restaurant that offers fresh lobster rolls, ceviche and raw oysters. Run by partners Jesse Sandol and Kyle Norton, this small and cozy eatery is tucked away in an unassuming space on East Bay Street and offers a daily selection of fresh fish that you can take wrapped to go, or pull up a stool and feast on. The classic lobster rolls are a winner - fresh lobster with mayo, garnished with scallions and stuffed between a buttered roll, with fresh raw oysters and fish tacos coming in a close second. EVO Pizzeria on East Montague Avenue in North Charleston is a bustling, casual establishment serving artisan wood-fired pizza with sumptuous homemade toppings. 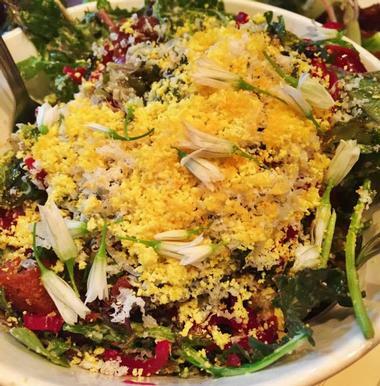 Seasonal, locally sourced ingredients are the focus of the eatery, and the EVO team only uses products from local farmers and producers to help create their masterpieces. The restaurant is relaxed and friendly, with large chalkboards on the walls, listing their daily specials. 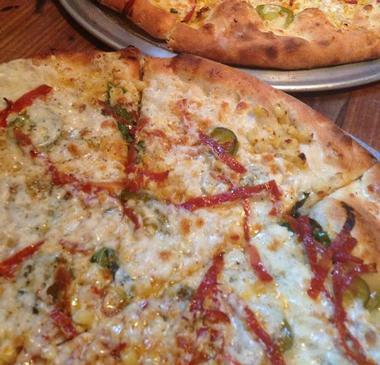 While pizza is the main item on the menu, daily specials can include homemade sausages, crostini, and fresh arugula. The beer list has offerings that will keep any beer aficionado happy. Read more: Best Time to Visit Charleston, South Carolina & Other Travel Tips. 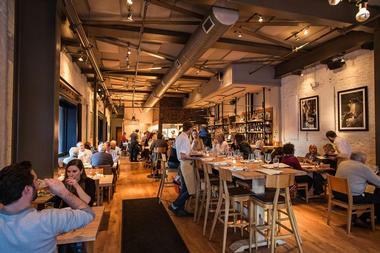 If you are looking for unique restaurants in Charleston, SC, Edmund's Oast is a stylish gastropub that draws a hip crowd with their inventive American cuisine and unparalleled craft beer program. In addition to a diverse selection of on tap and bottled beer options, Edmund's Oast serves an array of culinary delights. 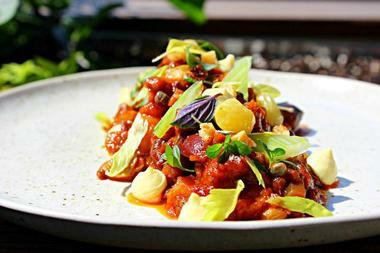 Dishes like Pickled Shrimp and Braised Lamb Meatballs are indicative of the kitchen’s creative flair, and combined with unique cocktails, Edmund's Oast will undoubtedly have you coming back for more. You may also like: Best Things To Do in Charleston and Best Romantic Places to Stay in Charleston. Serving modern Italian fare and artisan wood-fired pizzas, Indaco is the place to go if you are craving great Italian food in a hip and inviting atmosphere. Located on Upper King Street, this rustic trattoria is decorated with wooden tables and chairs to create a bustling, vibrant ambiance, which has you thinking you could be in the heart of Naples. The Alley is Charleston’s popular one-stop entertainment spot, located in a bright and cheery place with eight bowling lanes, three bars with flat-screen TVs, craft beers, and American comfort food. The massive 6,870-square-foot space is located in an old warehouse renovated in 2012 in the retro 1970s style of a classic bowling center. 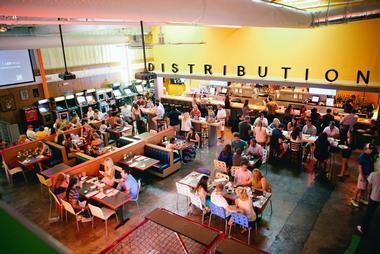 It is a popular gathering space and even attracts celebrities with its 40-foot bar and a range of vintage arcade games. The place is hopping on big game nights when the two giant 160" projection screens get all the attention. Resting on Cannon Street, The Grocery is an inviting eatery with an innovative and seasonal menu that evokes memories of a small town grocery. 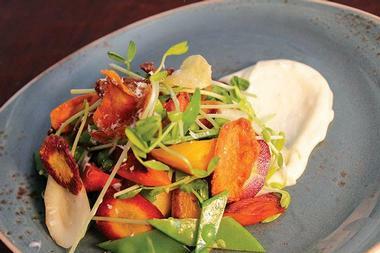 Executive Chef and owner Kevin Johnson’s kitchen is stocked with produce from local farmers, fishermen, and artisans, which he turns into an array of delicious Southern-influenced plates. 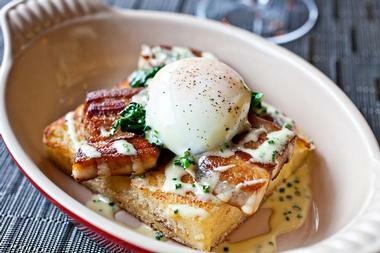 Wood-roasted clams, pig skin pad Thai and bone marrow brûlée are just some of the menu’s creative offerings, while an extensive list of signature cocktails, wines and craft beers on tap serve as excellent accompaniments. The Macintosh is a laid-back neighborhood eatery on Upper King Street with lively atmosphere and just as vibrant farm-to-table menu. Wooden floors, exposed brick walls, and freestanding barrels create a warm and welcoming ambiance while intimate dining spaces upstairs offer more privacy, and a rooftop terrace is ideal for sundowners. Executive Chef Jeremiah Bacon, a three-time James Beard semifinalist, delivers a creative take on American fare with dishes such as The Mac, an 8oz. house ground burger served with aged cheddar, bacon and pecorino truffle frites. 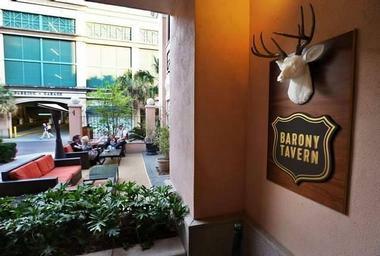 Barony Tavern is a fine dining restaurant located in the heart of Charleston’s historic King Street district. Located on East Bay Street in historic Downtown Charleston, Minero is a casual Mexican eatery with a laid-back, relaxed vibe. Part of the Neighborhood Dining Group and run by James Beard award-winning Chef Sean Brock, the menu pays homage to Mexican street food with a collection of innovative dishes inspired by the rich flavors and bold culture of Mexico. Authentic tortillas are handmade on a daily basis from corn ground using a traditional process, and the beverage list features an extensive tequila and mezcal selection, as well as wine, beer, and cocktails. 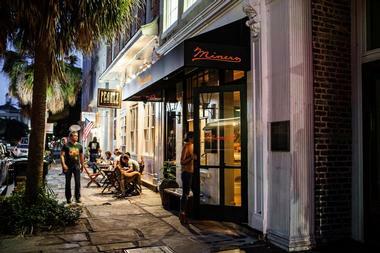 If you are looking for unique downtown Charleston restaurants, this is a great stop. 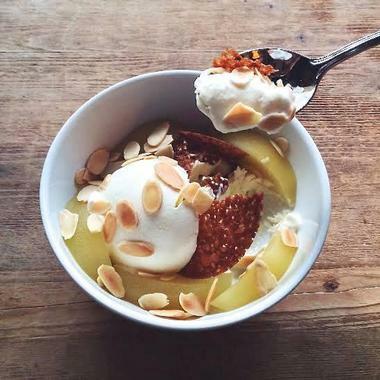 492 King is a stylish new restaurant housed in a recently renovated building that dates back to the late 1800s. The restaurant offers varied seating options including community tables, intimate tables for romantics and hip kitchen counter seating, as well as a courtyard for cocktails and mingling. 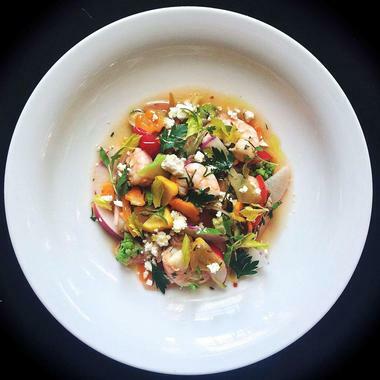 The menu features Southern classic with a twist such as butter poached cobia and lamb shoulder. The wine list has been carefully thought out to provide diners with the perfect accompaniment to their meal choices. Reminiscent of the neighborhood taverns of old, Tavern & Table on Shem Creek is a casual waterfront eatery that is designed to be a welcoming gathering place for friends to get together in a comfortable home-away-from-home environment. A locally sourced new American menu includes soups, salads, cheese, meat dishes, and amazing rustic flatbread prepared in the brick oven. Sit at the scenic waterfront bar and soak up the views as you feast on small plates from the kitchen and sip signature cocktails that are handcrafted to perfection. The restaurant serves lunch and dinner daily. 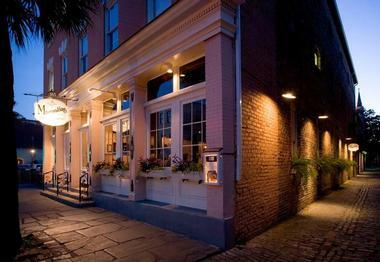 Located in a historic building on Queen Street in downtown Charleston, Husk was conceived by James Beard Award-winning Chef Sean Brock, who opened the restaurant to showcase Southern food created with locally sourced ingredients. The menu is updated twice daily and showcases creative dishes such as Cornmeal Dusted Catfish with sweet corn, peas, smoked tomato and charred squash. While the food is modern in style and innovation, the décor echoes the historic building’s heritage, with rustic walls and a large chalkboard listing the delectable daily specials. FIG (Food Is Good) serves Southern classics is an elegant, comfortable bistro setting, with a focus on locally sourced and seasonal ingredients. James Beard award-winning Executive Chef, Jason Stanhope, and Chef/Partner Mike Lata produce creative, flavorful dishes which incorporate high quality, flavorful ingredients. The restaurant offers delicious handcrafted cocktails and an impressive wine list with choices from around the world, including 100 bottles under $100. For dessert, order the Chocolate Crepes with cinnamon ice cream and butterscotch. Wild Olive is a rustic-chic eatery on St John’s Island that serves a simple menu of Italian staples and artisanal classics, accompanied by an extensive wine list. 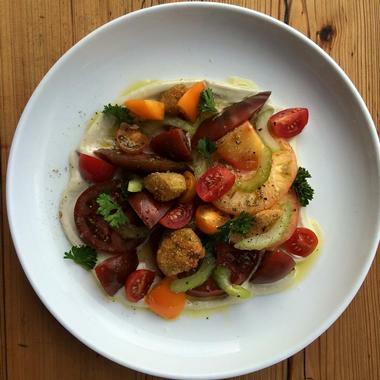 The eatery opened in 2009 with the aim of bringing authentic Italian cuisine to Charleston, Wild Olive offers handcrafted pasta, wood-fired pizza, house-cured charcuterie and excellent desserts. A list of food-friendly wines completes the experience. Set in a historic building in downtown Charleston that dates back to 1927, The Ordinary is an upscale seafood restaurant that pays homage to all things from the sea. 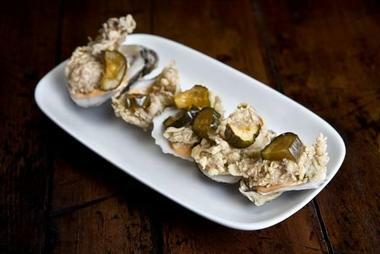 Co-owners Mike Lata and Adam Nemirow set out to build an award-winning raw bar. Oysters are the star of the show here, while other delights like ceviche, chowder, and lobster rolls come in a close second. White-jacketed servers add a touch of glamor to the already stylish abode, whose high ceilings and Palladian windows create a romantic atmosphere. McCrady’s Tavern is located in a beautiful four-story Georgian house which is listed on the National Register of Historic Places. Wowing diners with innovative seasonal cuisine, Executive Chef Sean Brock and Chef de Cuisine Justin Cherry produce inventive plates of Southern food with a modernist twist, such as grilled pork loin, roasted quail and beef tartare. 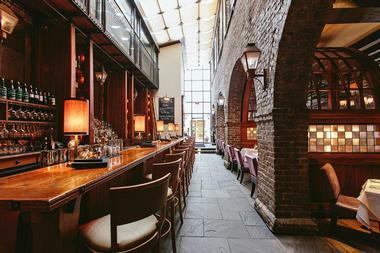 The restaurant bar specializes in handcrafted cocktails and an award-winning wine list. More ideas: 19 Best Romantic Places to Stay in Charleston.